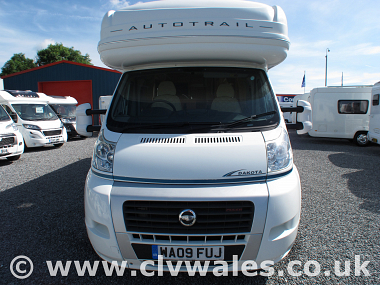 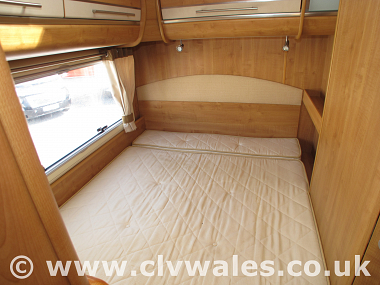 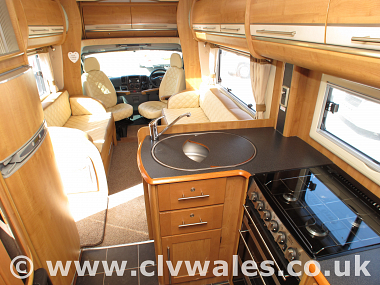 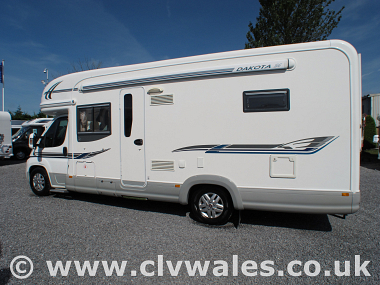 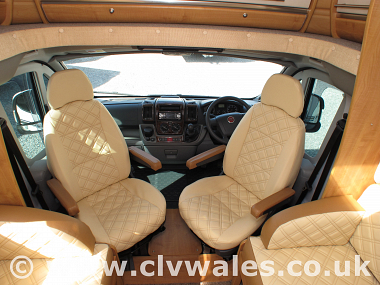 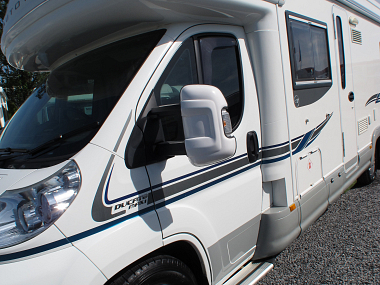 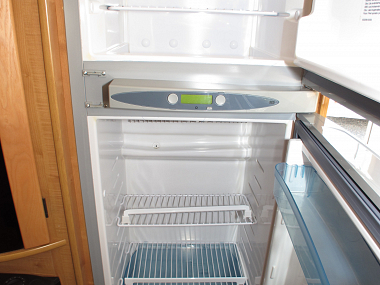 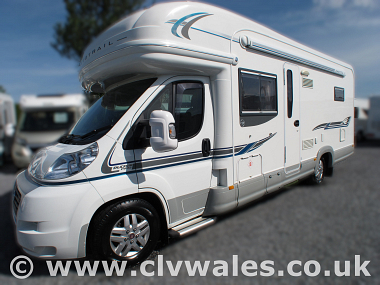 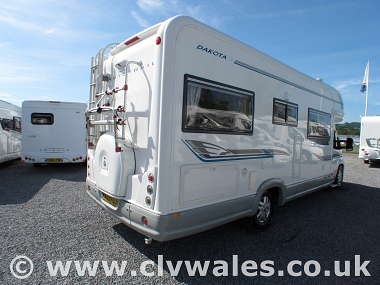 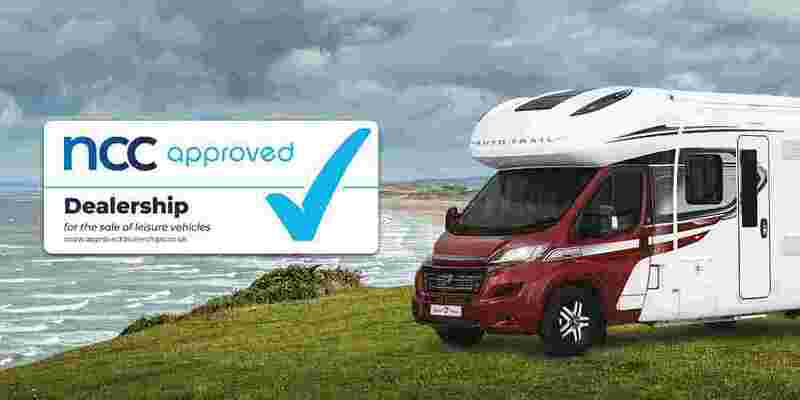 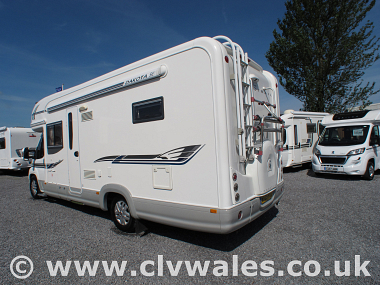 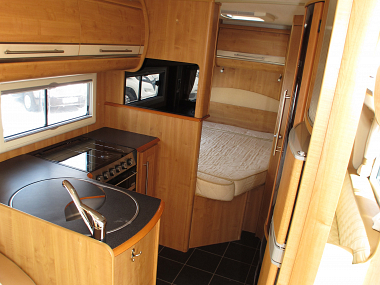 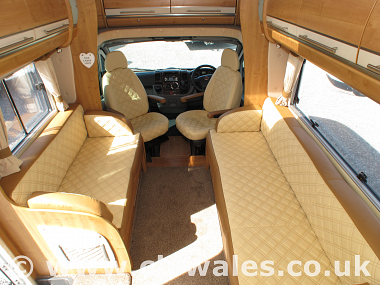 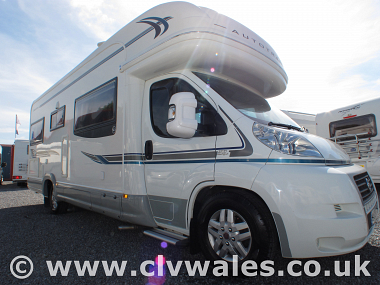 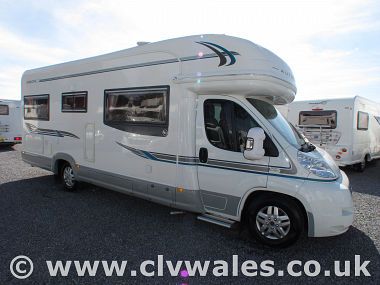 This 2009 Auto-trail Dakota is in great condition both inside and out and is ideal as a first motorhome for someone looking to get a quality motorhome with a great specification. 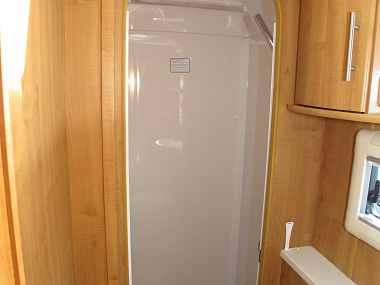 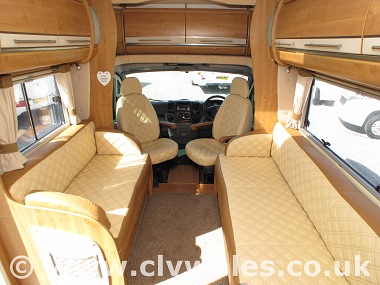 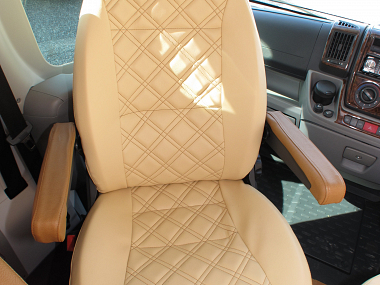 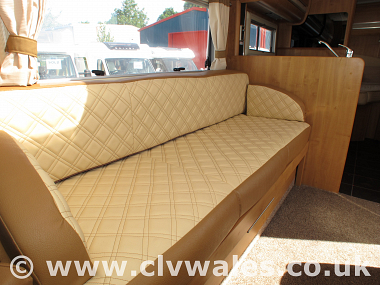 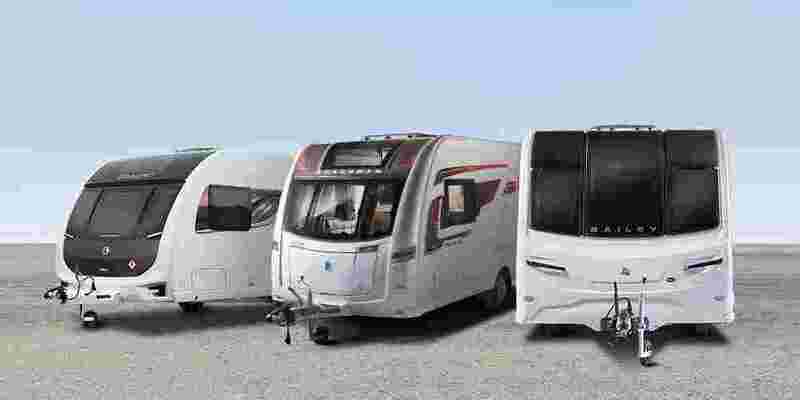 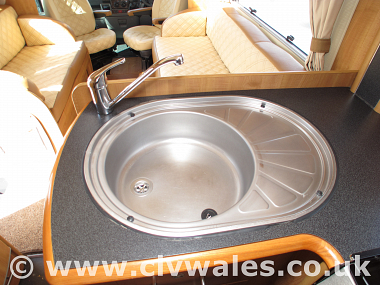 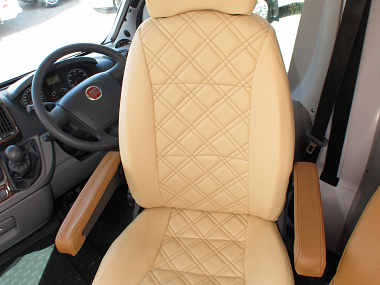 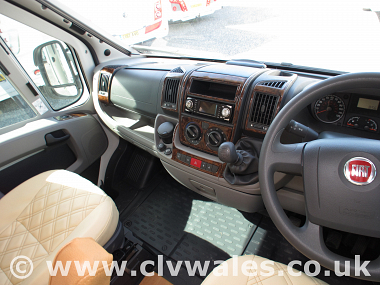 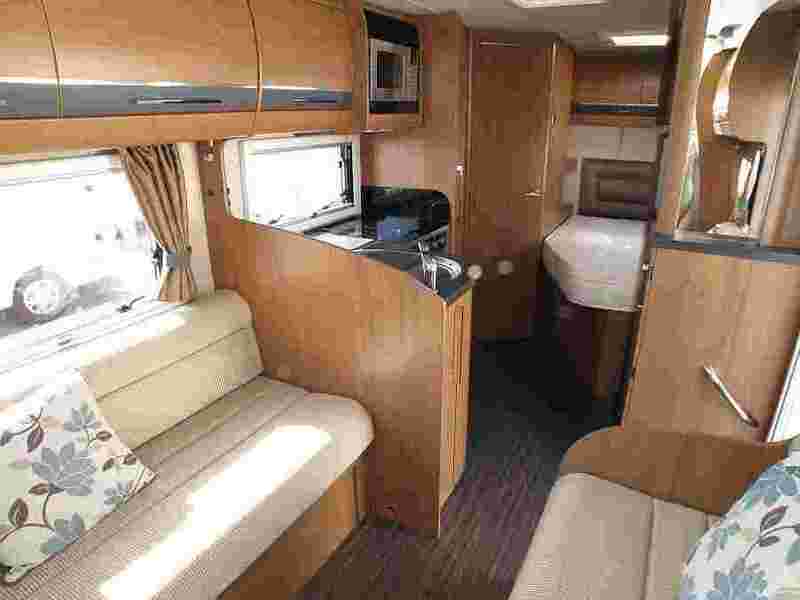 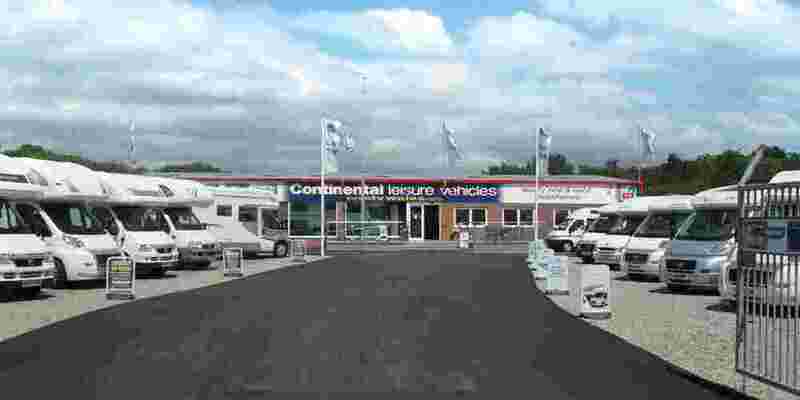 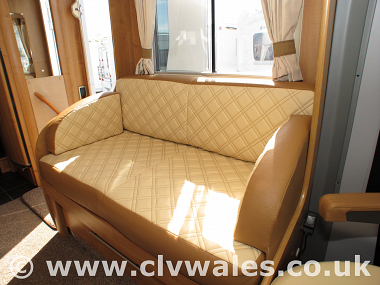 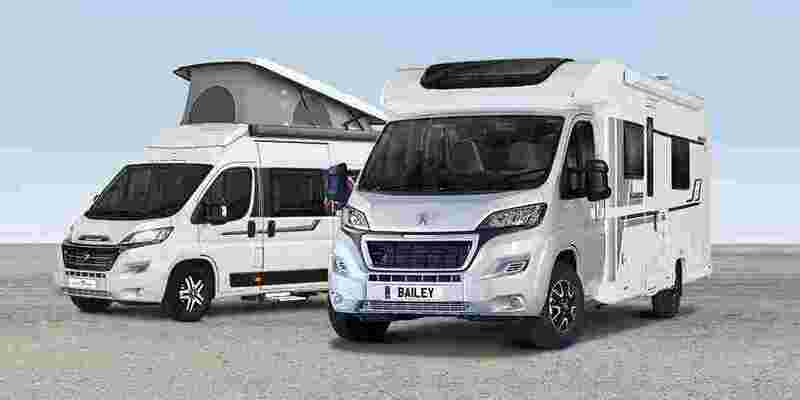 This motorhome has been maintained throughout and offers you a spacious front lounge with both driver and passenger swivel seats and has been refinished in a leather finish. 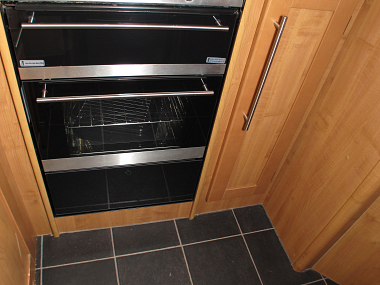 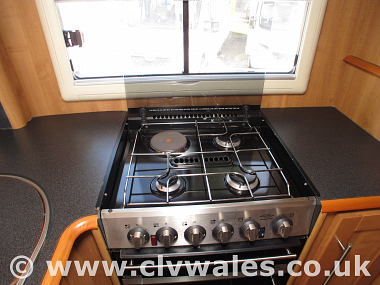 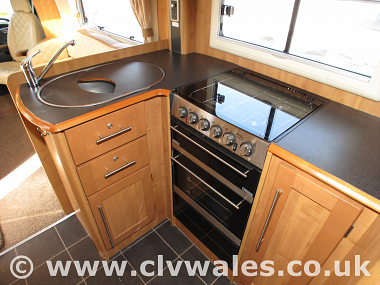 The L-shaped centre kitchen offers you the usual 4 burner hob with oven and grill and large fridge freezer and plenty of cupboard space. 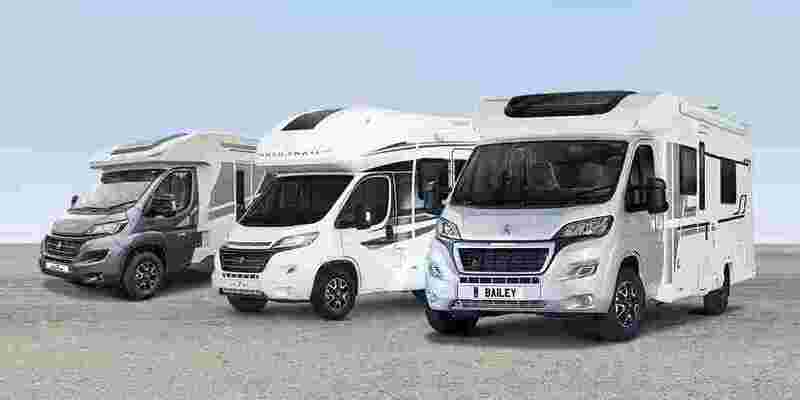 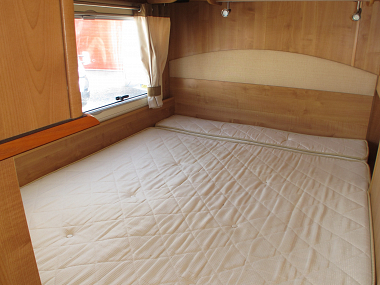 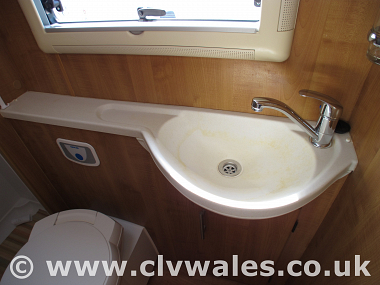 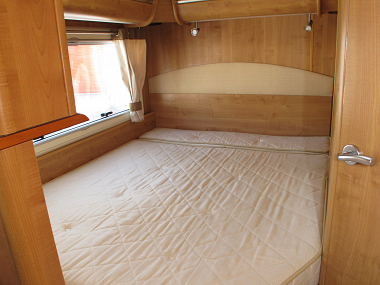 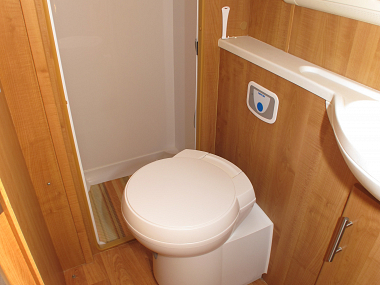 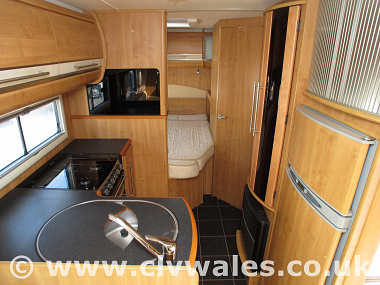 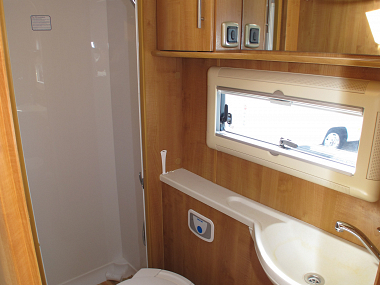 Towards the rear on the offside is the traditional French style bed layout with on-suite washroom with cassette toilet, vanity sink and separate shower cubicle.